There is a huge wealth of good books available for children to read these days which is great but keeping up with new releases and knowing what could be the right recommendation to give is challenging. 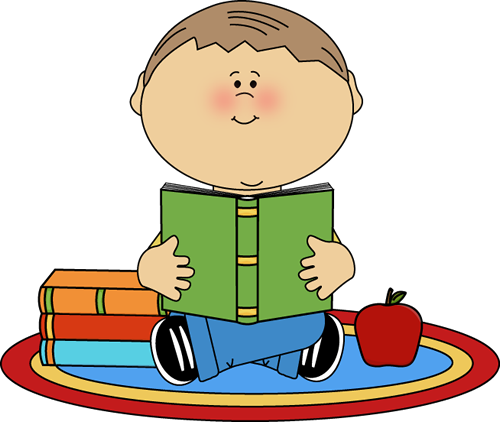 Below are some links to book lists for different age groups of children that may help you in providing your child with exciting texts to read at home. Please note: These books have not all been checked by us as a school and these are merely lists of books which may support your child. Not every child is emotionally or academically ready for books which may be in their appropriate age bracket so please make sure that you are happy with the content and level of challenge before giving any of these to your child. Children read for all sorts of reasons - to be entertained, to be informed, to be thrilled and surprised. And if they're worried about something - a friendship issue, change in the family, growing up - books can be a great comfort as well. It's good to read a story about someone who has gone through a similar experience and come through it. Click HERE to open an independent guide to excellent books for children who may be having a tough time. Whether the books are read to a child by an adult, or read by the children themselves, these are books to be enjoyed because they are a great read - and they might really help a child who's having a hard time at home or at school.